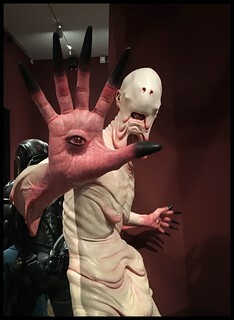 Guillermo Del Toro has long been one of my favorite storytellers so I have been looking forward to visiting his new exhibit at the Los Angeles County Art Museum. 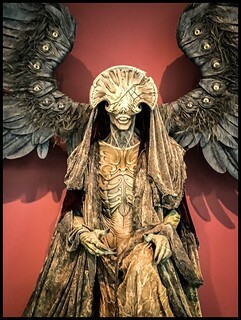 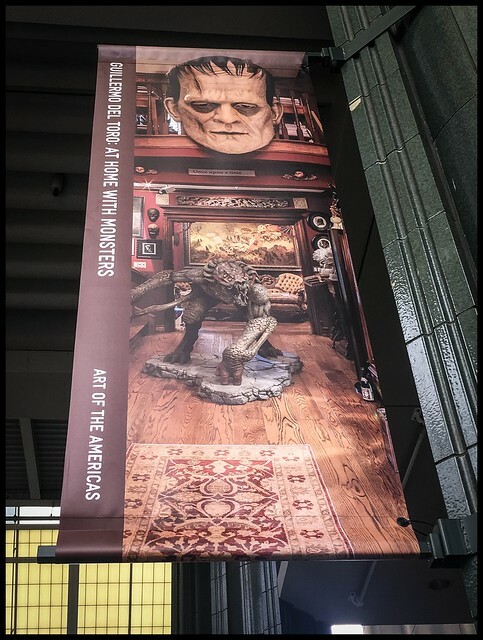 At Home with Monsters is a wonderful exhibit of Del Toro's inspirations and proof that your nightmares can be every bit as inspiring as your dreams ... if you are into that kind of thing! 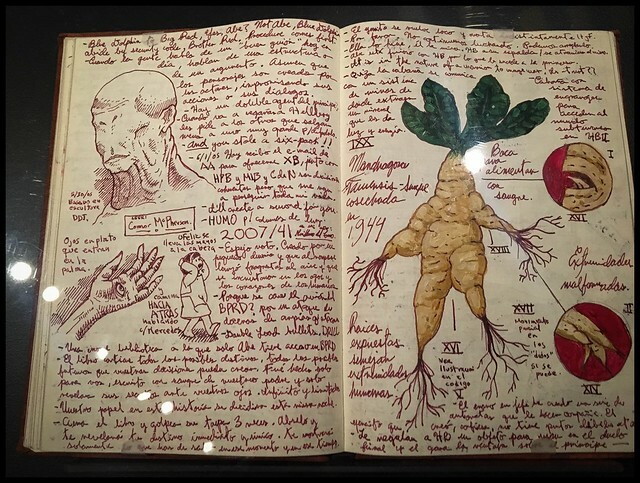 The exhibit is well designed, and shows the depth of Del Toro's passion for all this monstrous, and more importantly, for the power of story. 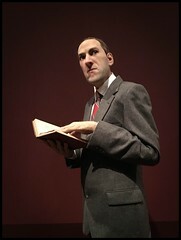 Whether it is literary, cinematic, or artistic, the works on show here all inform you as to his inspirations. 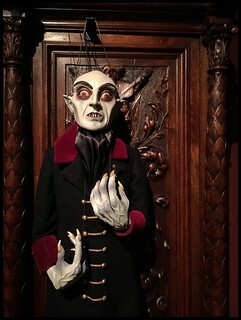 The fact that many of the items on display come from the directors own personal collection speaks volumes about how immersed he is in this heritage of storytelling. 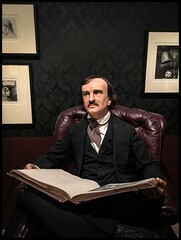 There was of course also plenty to see for those who are simply fans of his movies! 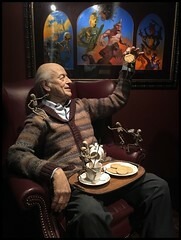 It is a wonderful experience for any fan of his work. 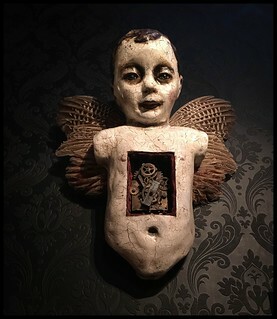 Highly recommended if you can make it to LA during the exhibits run until the end of November.